If you grew up in the 70s or 80s, you must know the sheer joy of using those home computers that displayed nothing but text and video games. 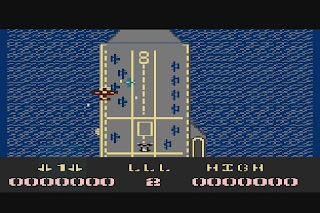 Of course, the video games weren’t anything like Call Of Duty Modern Warfare or other Hollywood-style titles. They used to be simple and enjoyable despite their lack of detail, absence of plots, storylines, or even characters for that matter. Moreover, geeks who learned writing their first programs on those machines certainly miss them for more than just video games. Those are the computers that gave rise to some of the best programmers we have in our industry. Also, the simplicity and the sheer enjoyment you had while using those home computers still make many geeks and computer enthusiasts nostalgic. That said, you don’t have to go to a rustic pawnshop to look for an old home computer, you can have its best features on your Android smartphone or tablet. Mobile C64 is a Commodore 64 emulator that can be downloaded on your Android device. Though not free, this application comes with an on-screen keyboard along with some public domain games so that you never get bored. If you’re not willing to pay for the full version, there is also the lite version of the application. 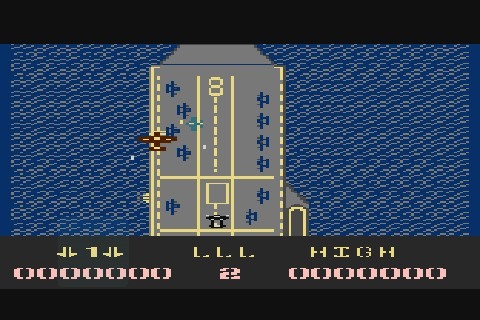 Frodo C64 is another Commodore 64 Emulator for Android. 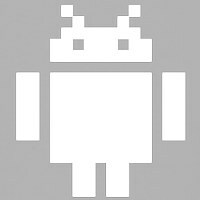 Like the aforementioned Mobile C64, this open source application lets you get the best of the famed 8-bit home computer right on your Android device. The application has been rated 4.3 out of 5 stars in the Play Store and is definitely worth a download. 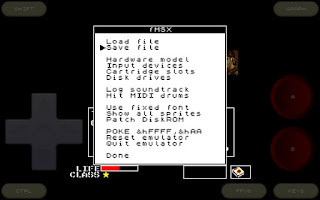 fMSX is an MSX home computer emulator. With the ability to run software written for MSX, MSX2, and MSX2+ computers, this free tool is specially optimized for Android devices using ARM Assembler. The free application also comes with plenty of other features. It can do full screen portrait mode emulation along with recording of soundtrack to MIDI files. 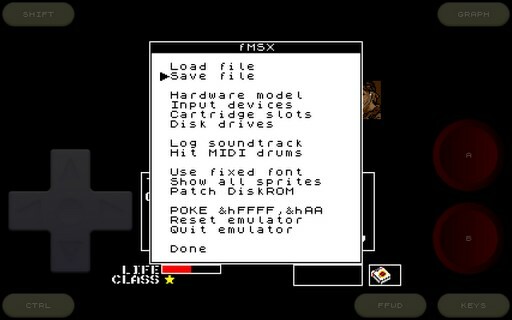 Moreover, you can load ROMs (*.rom), disk images (*.dsk) and tape images (*.cas) using this emulator. Speccy is a ZX Spectrum home computer emulator for Android. This free tool comes with the ability to run software written for Spectrum 16k, 48k, 128k, +2, +2A, +3, Timex Sinclair, Pentagon, and Skorpion home computers. It supports portrait mode emulation, and is also optimized for Android devices. 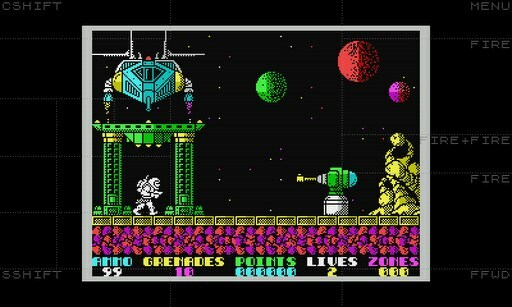 With support for snapshots, tape files, and variety of disk image formats, Speccy serves as a great emulator for Android. There’s also an ad-free deluxe version of the application up for download. 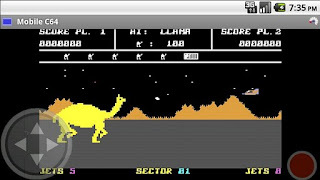 Colleen is a free emulator of the 8-bit Atari series home computers. The application comes with external hardware keyboard support, multi-disk drive management, paddle emulation by touch input, multi-touch, and more. With an integrated emulated keyboard, you can play your favorite old school games in their full glory. And don’t worry, you can save and load your games just as you did on the original. Rated 4.3 out of 5 stars, Colleen is freely available for download from the Play Store.